We’re 5 days into Me Made May ’15 and this year I’m having a really easy time pulling me made looks. If you haven’t heard of it before head over to So Zo to find out more. I’m planning on doing weekly recaps each Tuesday for the month of May. 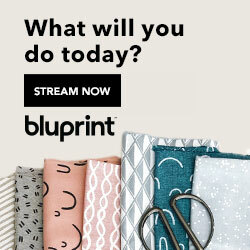 This is perfect timing as I haven’t been sewing or dyeing quite as much while we sell our condo. It’s my second year participating and last years challenge really helped me make my wardrobe more cohesive. I think I’m going to have to up my challenge. I pledged to wear me made clothing every day but I’m going to try to not repeat any outfits now. Since I wear handmade almost every day anyway this will help me to keep from wearing the same makes and rotate my wardrobe. Plus I find the documentation really helps me to see what works together and what I’m missing/need to make. Day 1- What Ami calls my Fashion Girl Look. I often watch runway shows I rent from Netflix with the kids. We either dance to the music and vogue or turn the volume off to put the kids to sleep. It can go either way!~ Ami (just turned 4!!!) says this outfit looks like what the “fashion girls” wear. :) Silk Grainline Refashion Tank and Apron Skirt from Shape Shape. 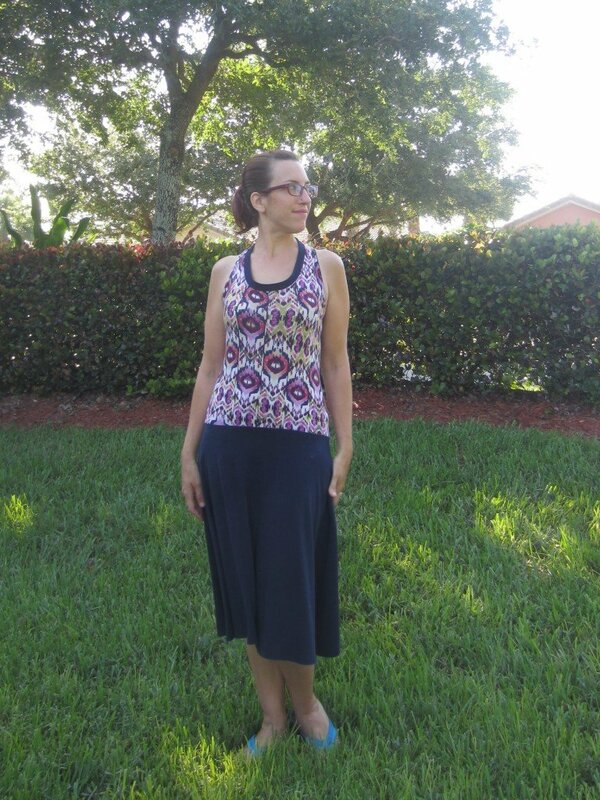 Day 2- Refashioned Racerback Dress. We were headed over to Ft. Lauderdale for my husbands company picnic and I thought this would be perfect. Easy to travel in, super comfy and a bit sporty but still pretty. Day 3- Ikat Mommy and Me Knit Dresses. 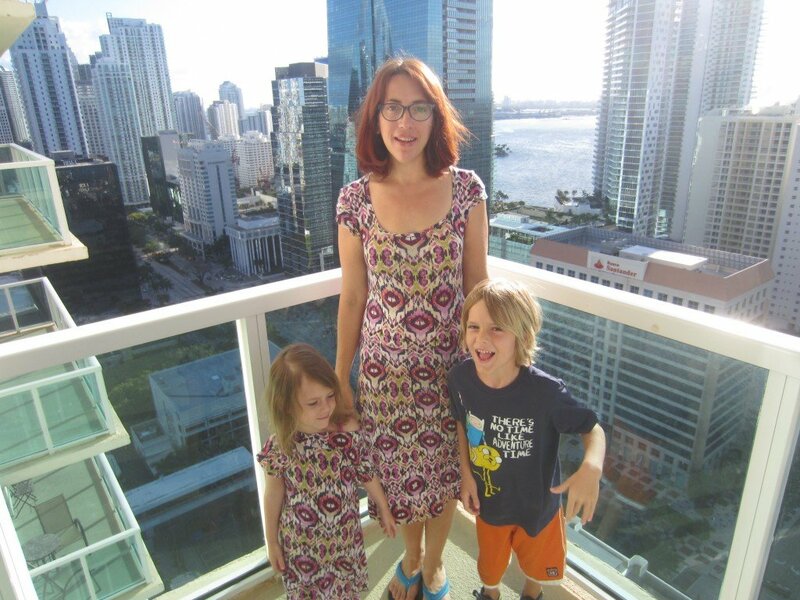 We stayed over at my dad’s 30th floor condo in Miami where Vic snapped this pic of me in the kids. Can’t beat this view! Ami agreed to wear a matching dress as long as it was over her fav swimsuit(another me make) which she wears on a daily basis. 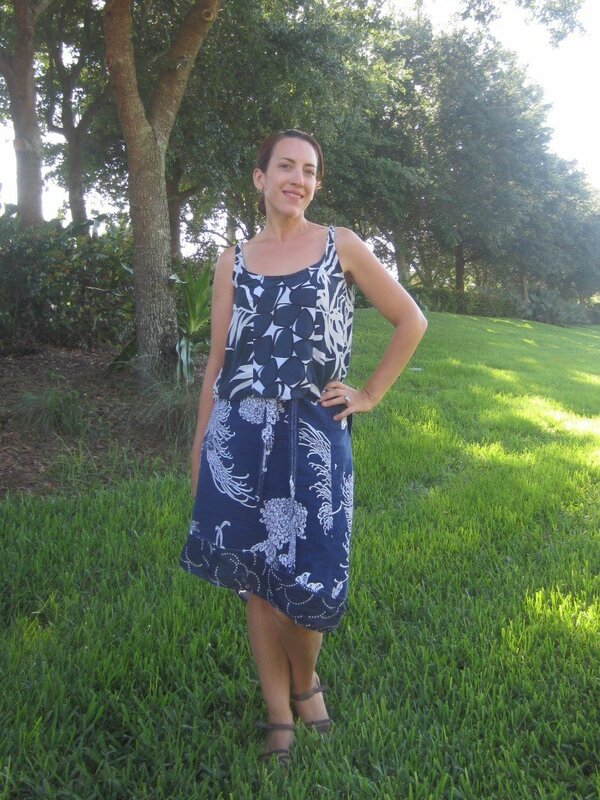 Perfect dress for travel as it packs small and doesn’t wrinkle. Beautiful windy weather and a lovely relaxed weekend! Day 4- Lemon Drop Maxi, SBCC Patterns, that I shibori dyed with natural dyes! I love this dress. Easy to wear but pulled together and a bit elegant. I wore this for chores, straightening the house for a showing, grocery shopping and a trip to the park after school. Typical Monday for us. If you’d like to see what I’m wearing daily I’m posting my looks to my Facebook Page, the MMM flickr group, and to pinterest. Are you participating in MMM this year? 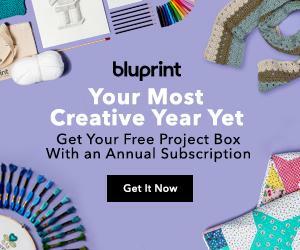 I’d love to see what everyone else is wearing so feel free to leave a link in the comments to your blog, or wherever you’re posting pics, so I can follow you too! You look great in all your looks, and that view is really cool. I really like your fashion girl outfit and the Lemon drops dress. These looks so great! You have some cute knit dresses in there, and it makes me see that I could deffinetly use more of these. Thank you! I love my knit dresses! They’re so comfortable and easy to wear. Thanks Rebecca! I love how the dye turned out-it really makes the dress.